Shale Tech International Services LLC performs engineering consulting services for QER for the design and construction of a Technology Demonstration Plant (TDP), in Gladstone, Australia. The Technology Demonstration Plant features the Paraho II™ technology and includes mining, material handling, fines briquetting, shale drying, retorting, oil recovery, oil upgrading, gas cleaning, and sour water stripping. 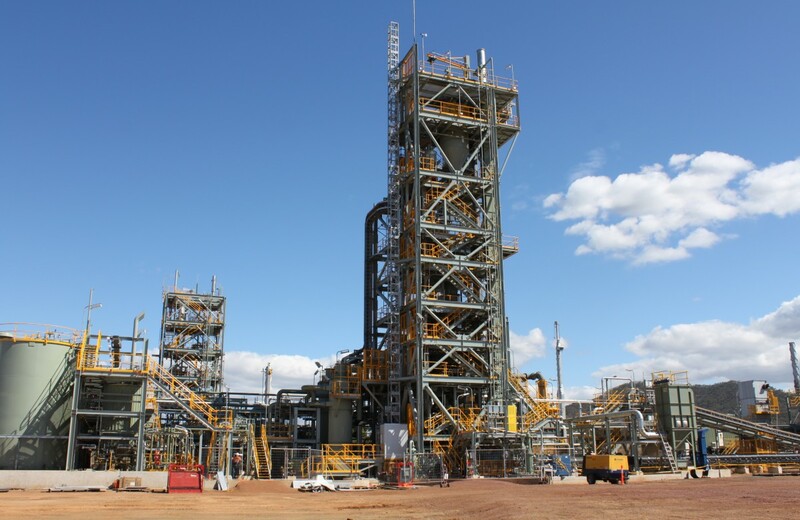 The purpose of the plant was to demonstrate to the Queensland government, stakeholders and other NGOs that the Paraho II™ technology can be used to convert Australian oil shales into a range of liquid hydrocarbon transportation fuels while doing so in an environmentally and socially responsible manner. The TDP also generated process data for use in designing a commercial demonstration plant. An independent oil shale technology company committed to licensing the Paraho II™ technology & providing the support required for testing, research and design of a commercial shale-to-oil plant.